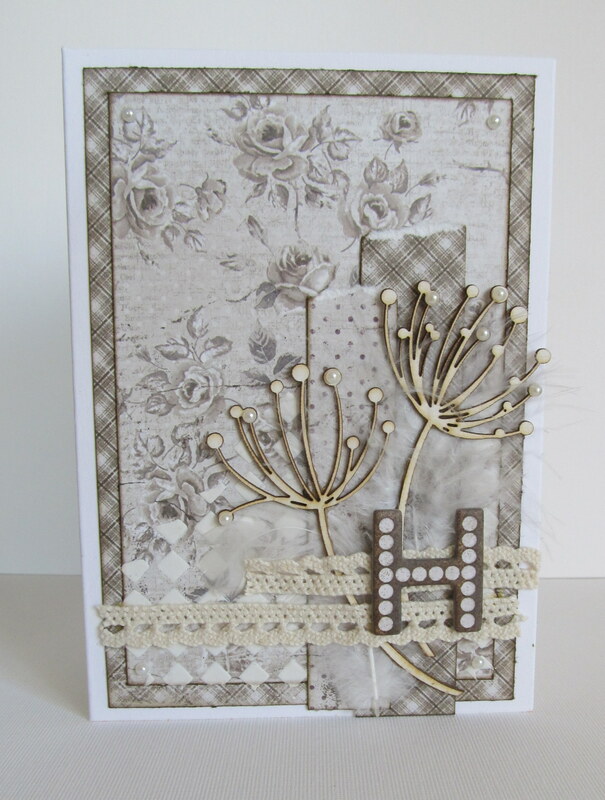 A card I made for my grandfather on his 84:th birthday in July this year. 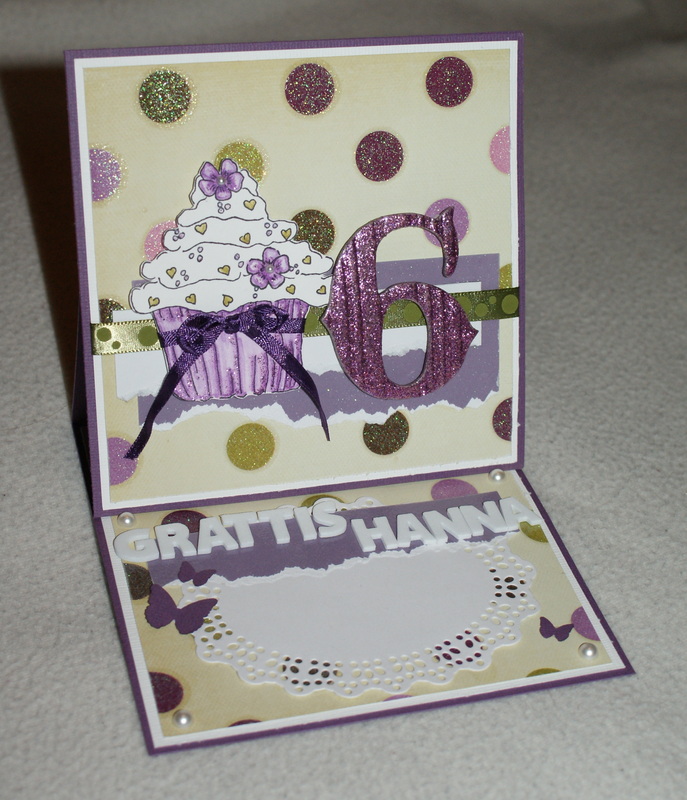 Made with paper from Maja Design for Scrap Ateljén. 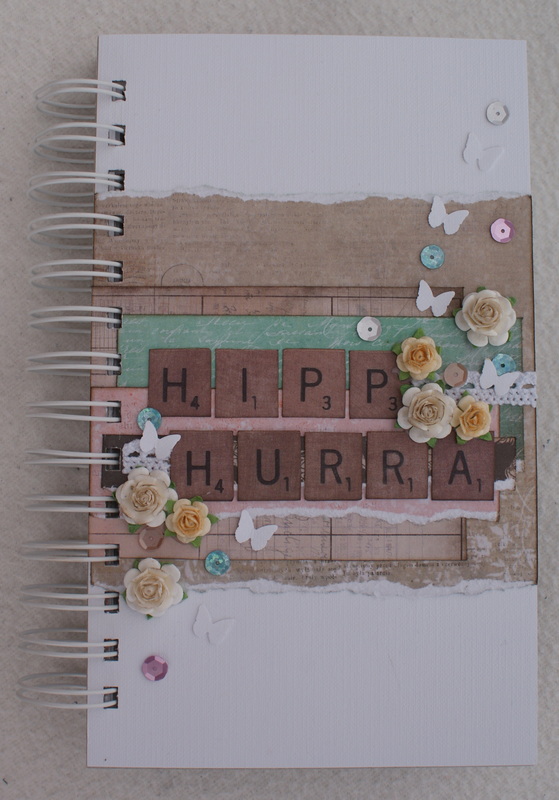 The letter H is from Heidi Swapp. 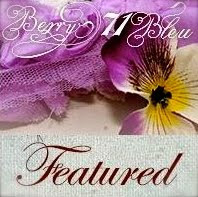 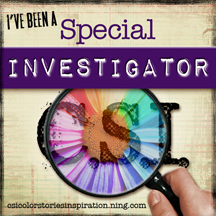 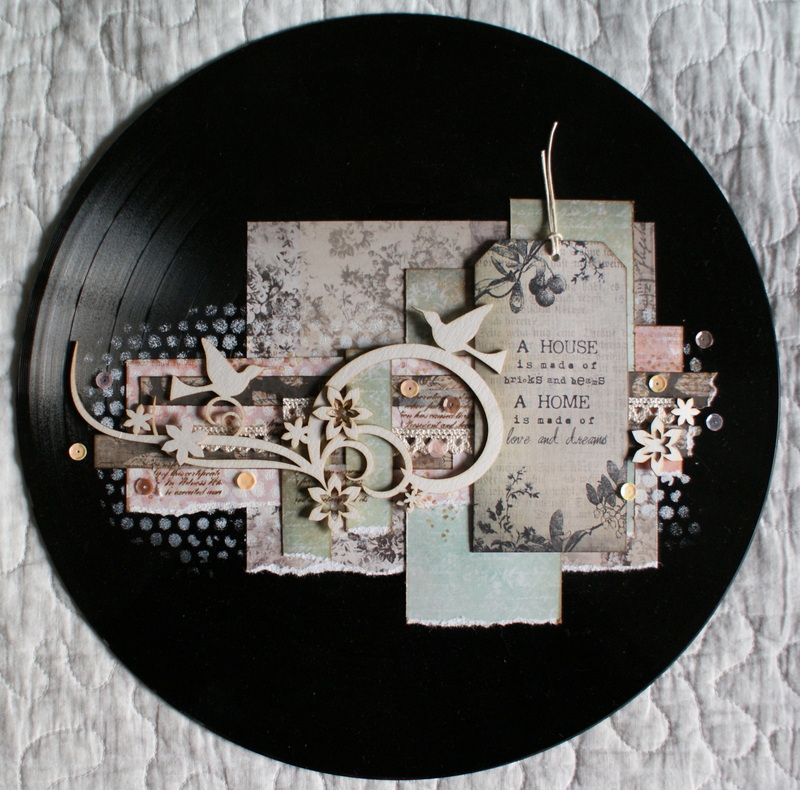 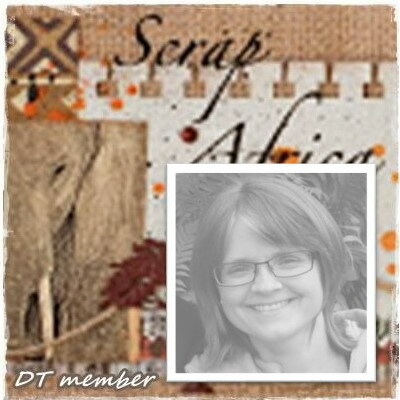 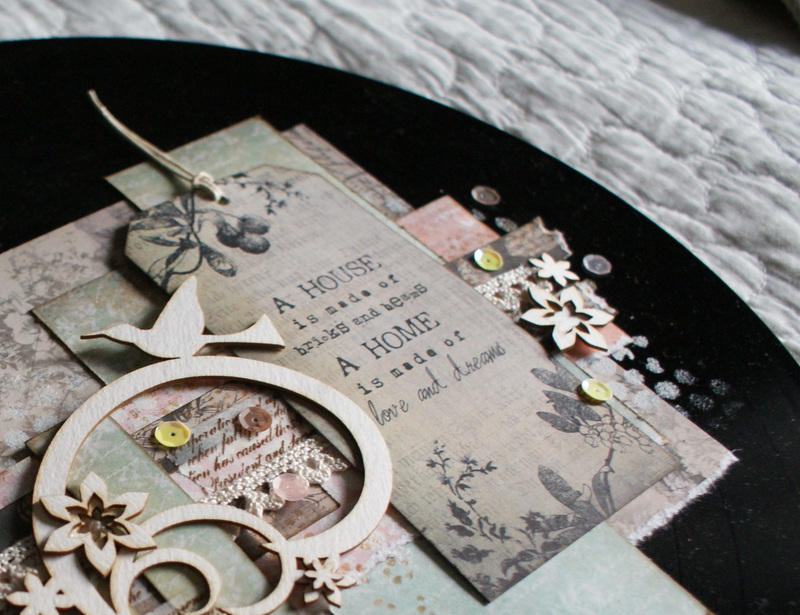 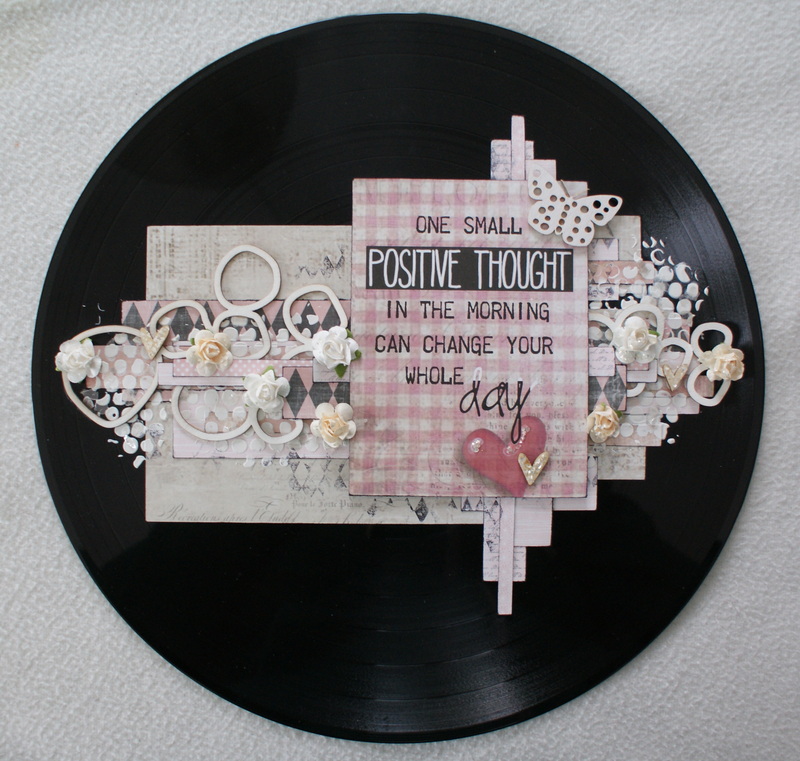 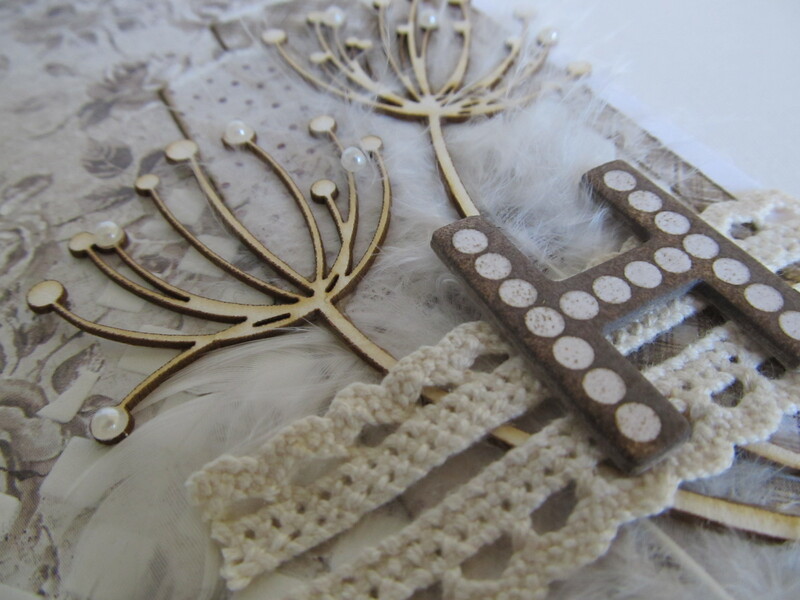 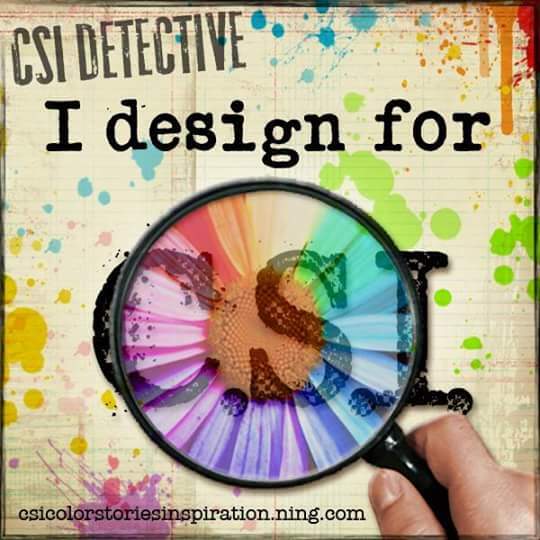 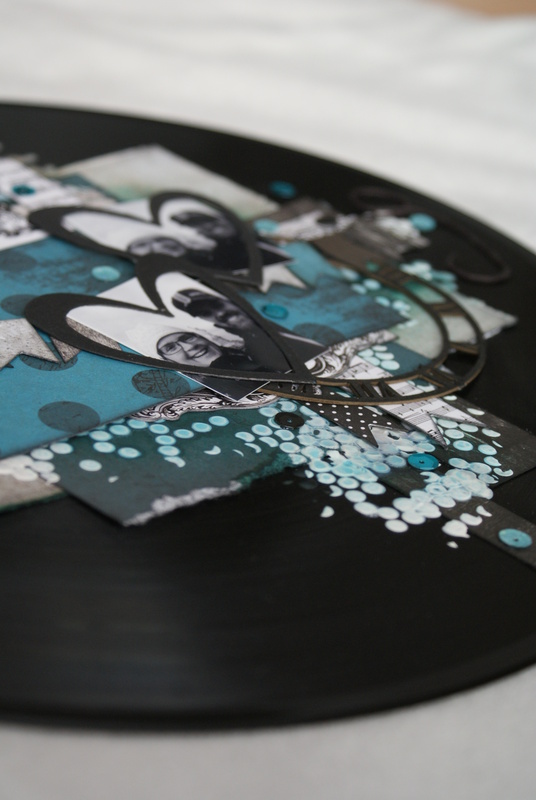 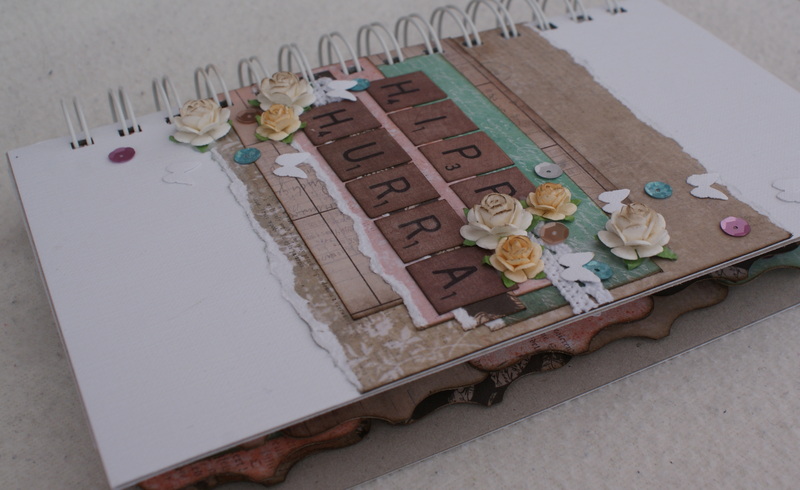 Today I´m a guest designer over at fabulous Scrap-Africa. 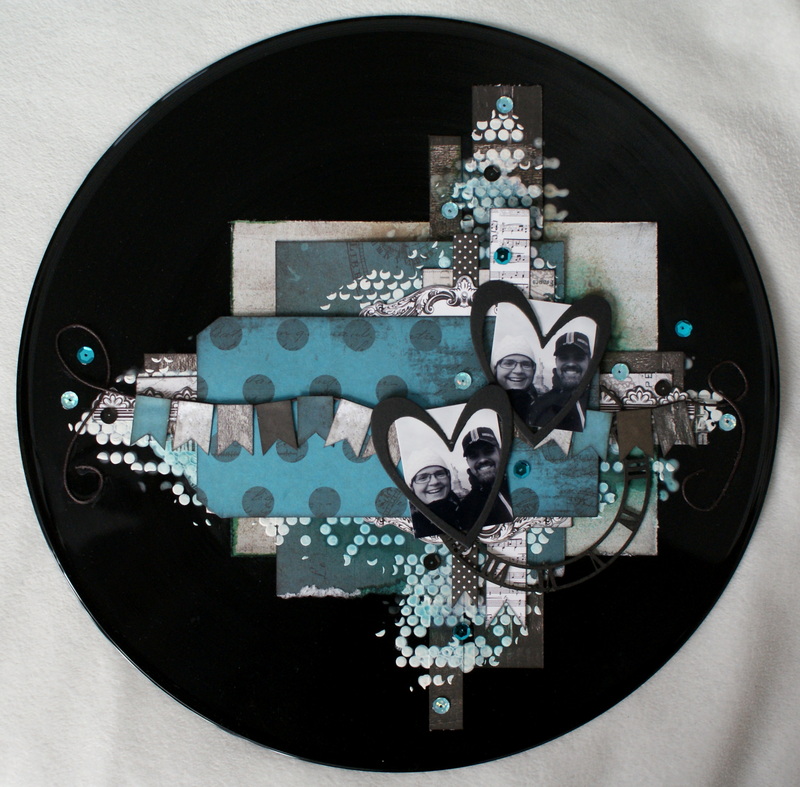 This is my piece, an old record altered to a picture to hang on the wall. 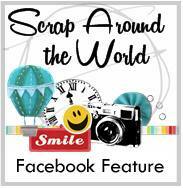 Please check out the other designers work over at Scrap-africa.